I decided to do Sober October on a whim because I read about it somewhere on the morning of October 1st. Mostly I just like rhymes. 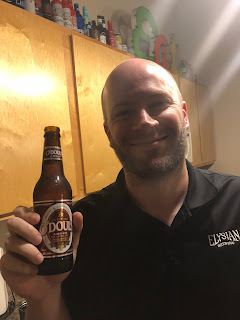 While it sucked pretty bad it did give me the opportunity to try every non-alcoholic beer I could get my hands on. I can tell you from experience that the vast majority of them are garbage.